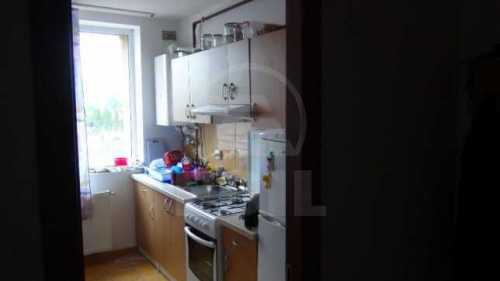 I'm interested in this offer for rent apartment, APCJ227073 and I want to know more details. This apartment is obviously different from the other immobile that we saw during the last period. 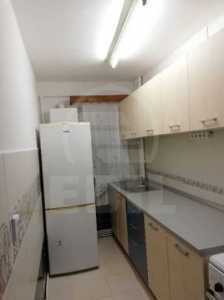 We offer you for rental an apartment with 2 rooms in Cluj-Napoca. The apartment has a surface of 55 SqM. 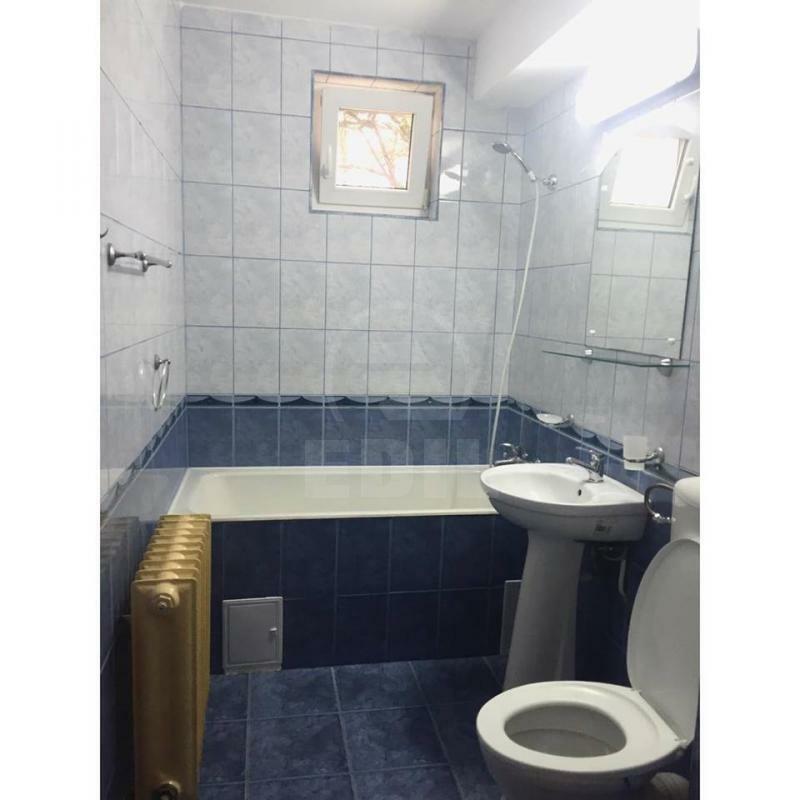 The apartment for rental is a detached flat made up of 2 rooms, bathroom and kitchen. 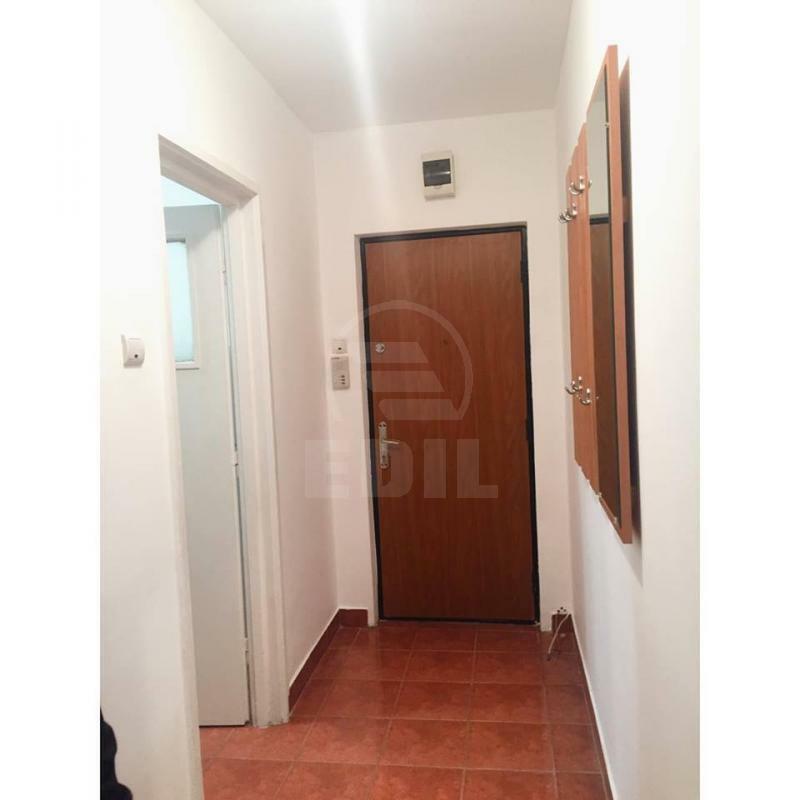 This is situated at ground floor in a immobile with 4 floors in Cluj-Napoca Gheorgheni neighborhood. The immobile has 1 comfort and features central heating, modern tile, modern sandstone, parquet and PVC windows. 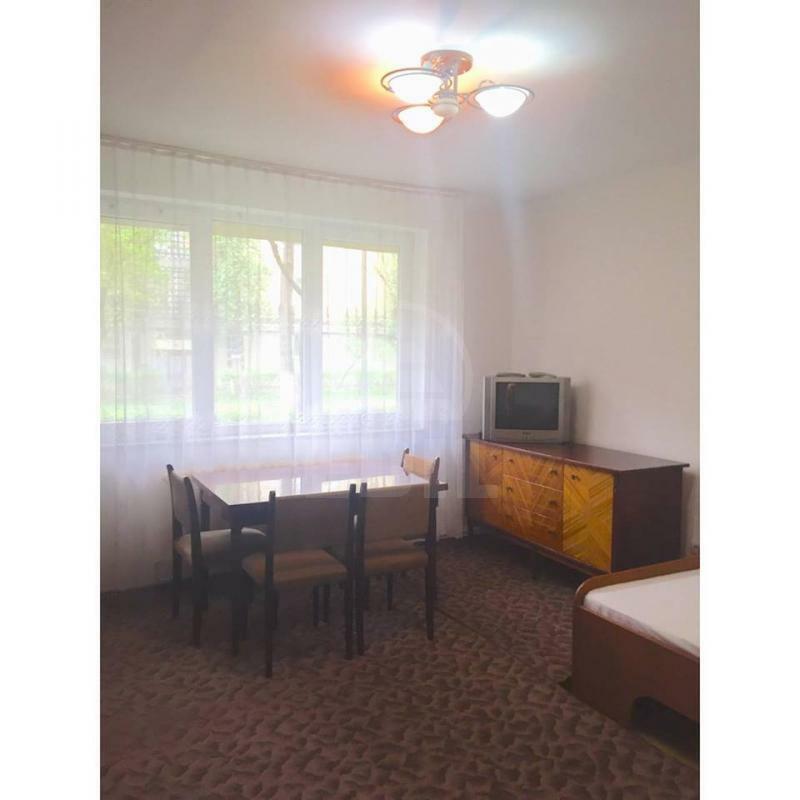 The immobile is renovated and has classic and modern furniture. 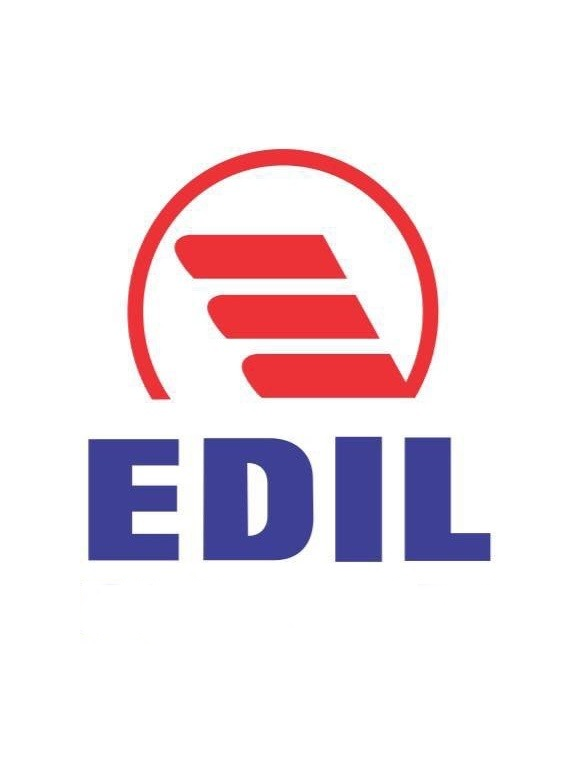 For the appointment of watching the offer call now one of the numbers below or search for us at the headquarter of our agency, Iuliu Maniu street, no 17. <br/><font size="6" face="Georgia, Arial" color="maroon">D</font>id you know that..<br/>between the I.C. Bratianu and Eroilor streets, at a depth of 3 meters, a fragment of an old Roman wall was discovered. 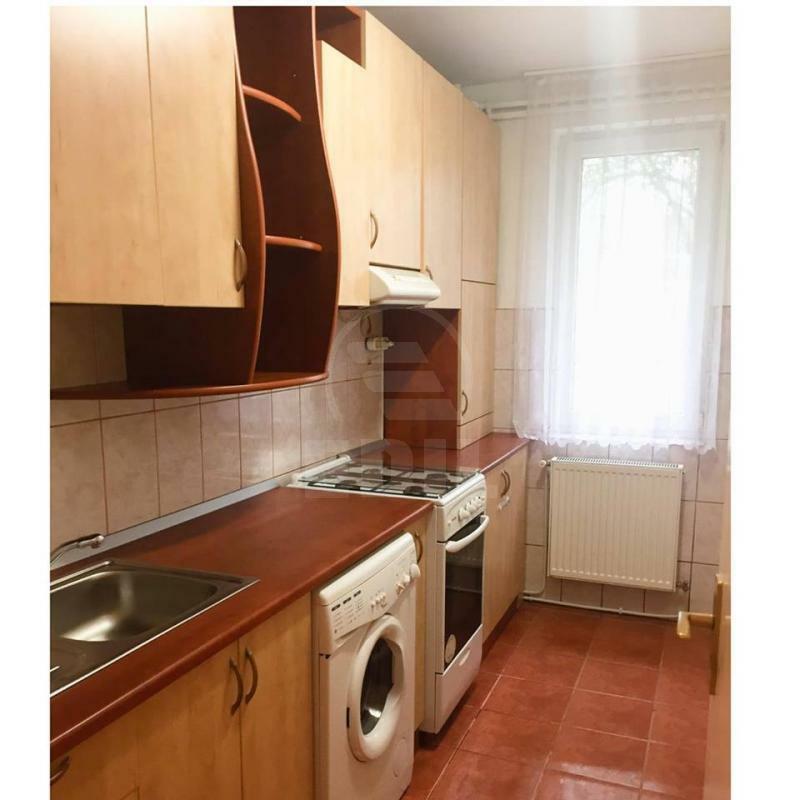 Un apartament foarte curat, proaspat zugravit si igienizat, ideal pentru un cuplu. 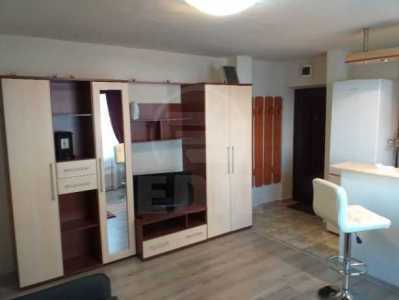 Apartamentul se situeaza in imediata vecinatate a Iulius Mall.